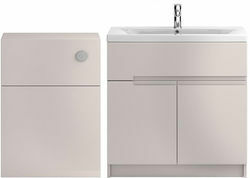 HR Urban > 800mm Vanity With 600mm WC Unit & Basin 1 (Cashmere). 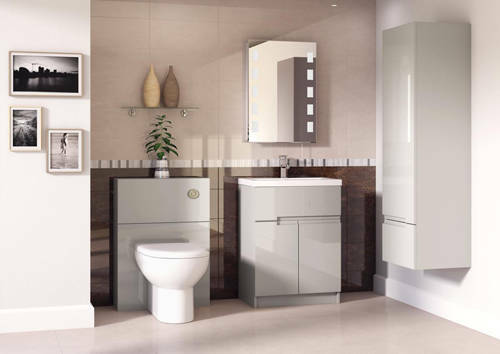 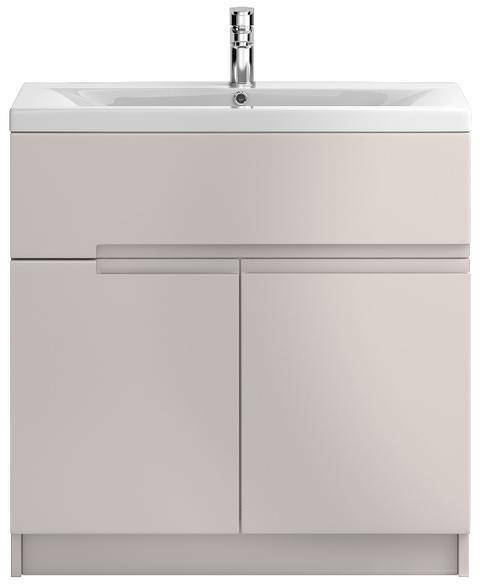 Hudson Reed Urban floor standing 800mm vanity unit in gloss cashmere finish with 600mm WC unit and ceramic basin (type 1). 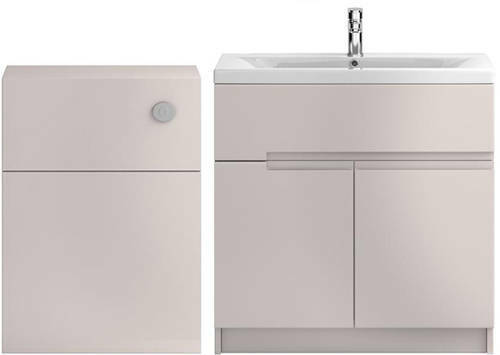 Floor standing vanity unit with basin (800mm). 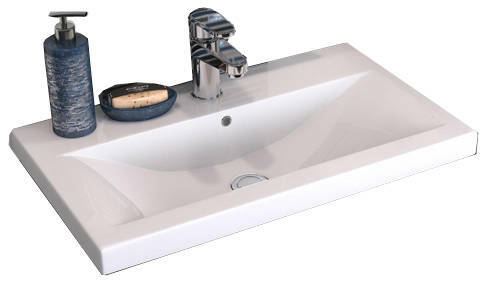 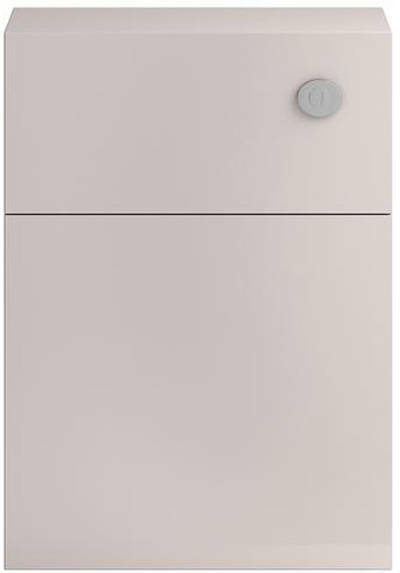 Vanity unit size: 810W x 810H x 385D mm.